Just a lovely thought for a rainy Sunday. love this! 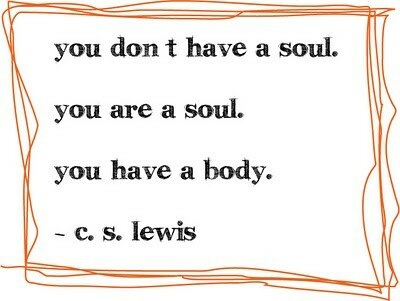 CS Lewis is so great.